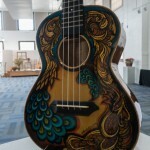 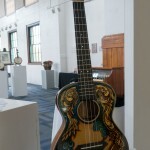 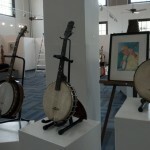 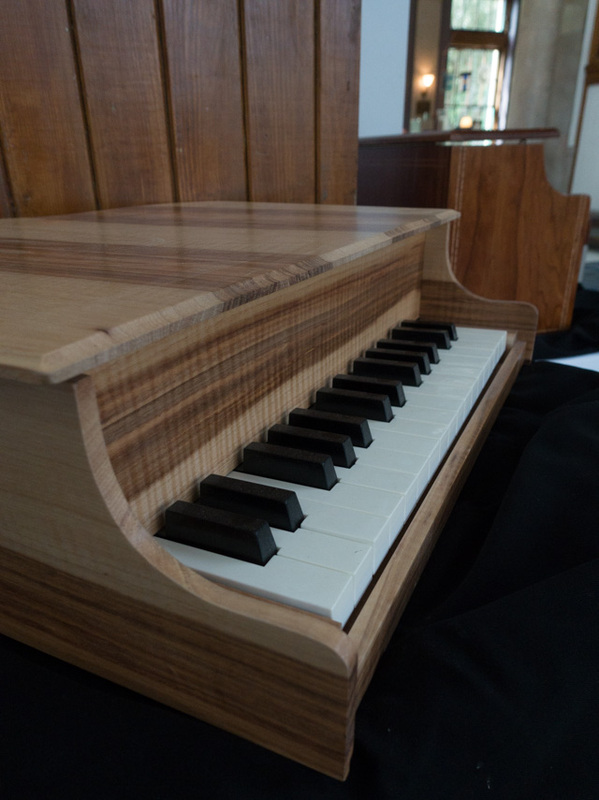 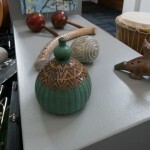 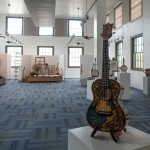 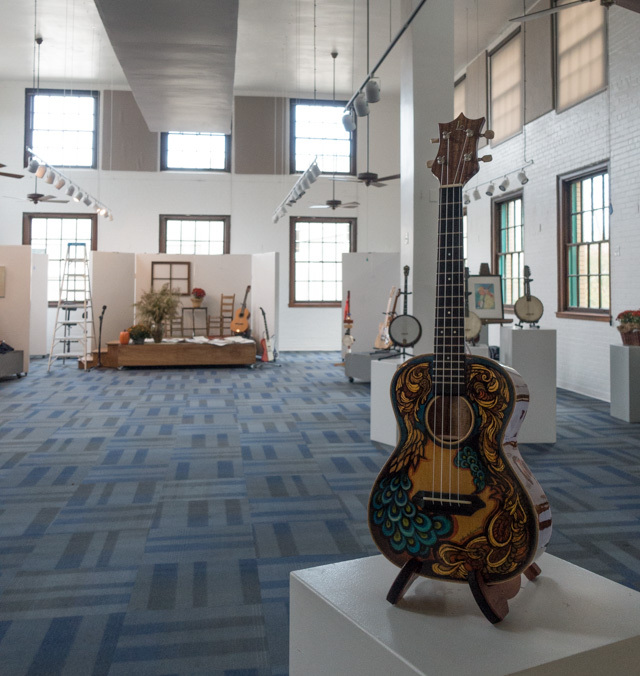 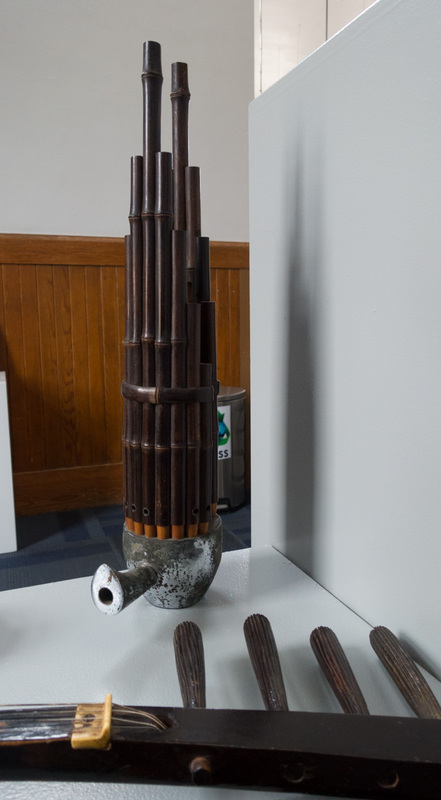 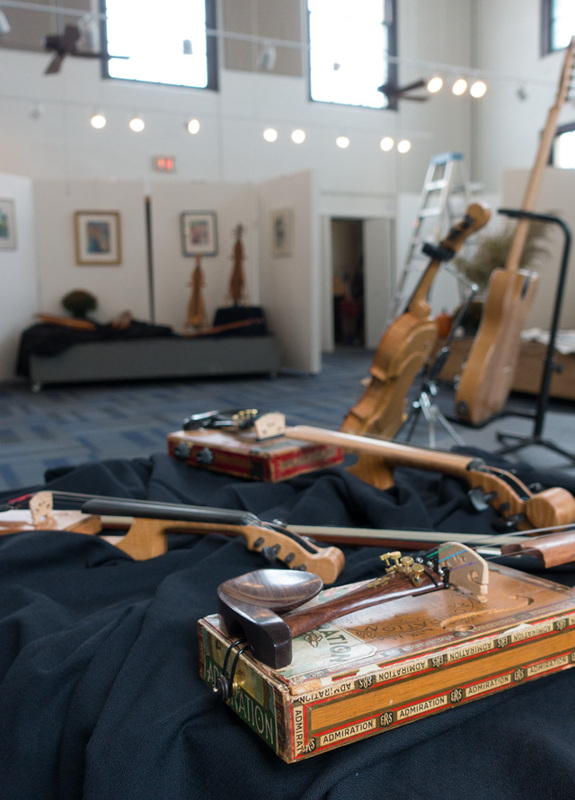 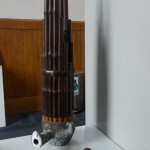 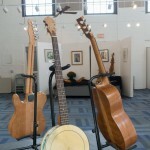 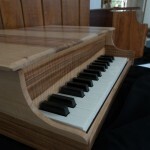 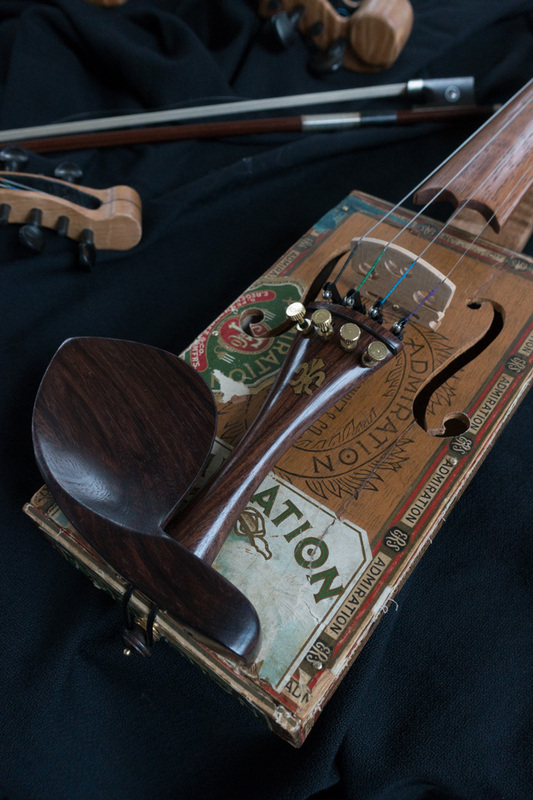 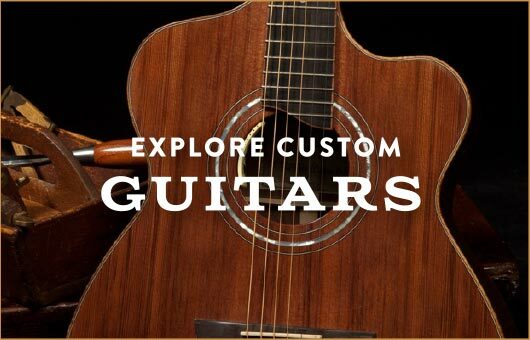 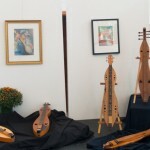 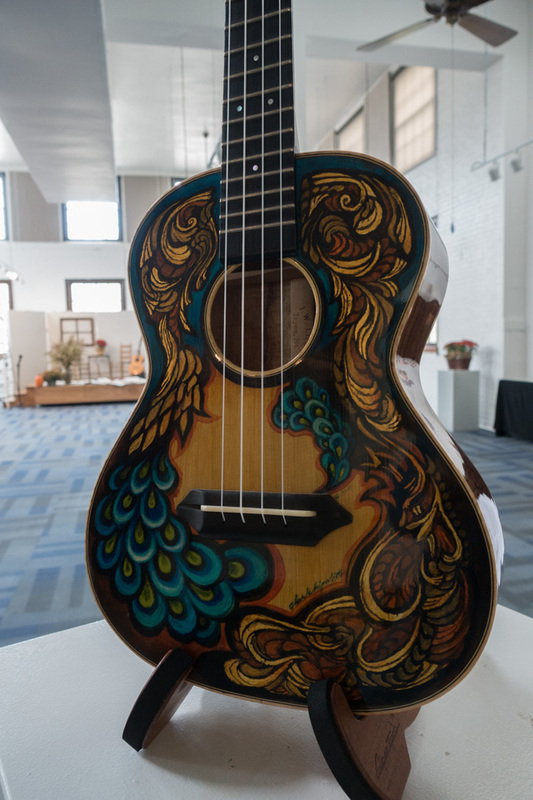 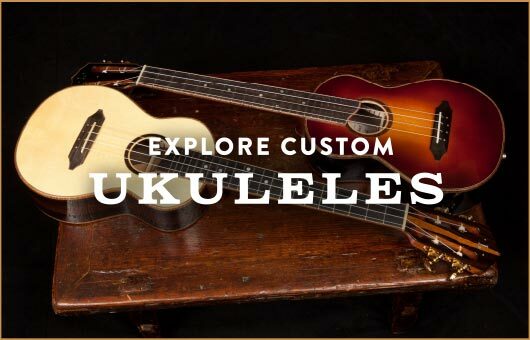 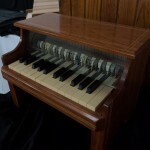 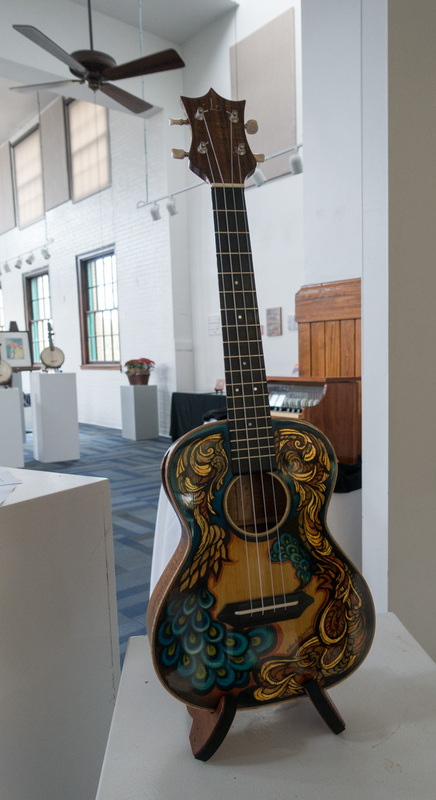 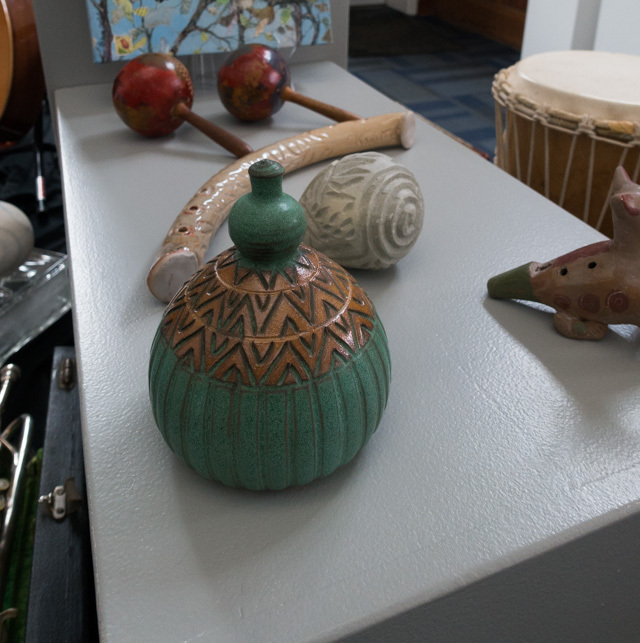 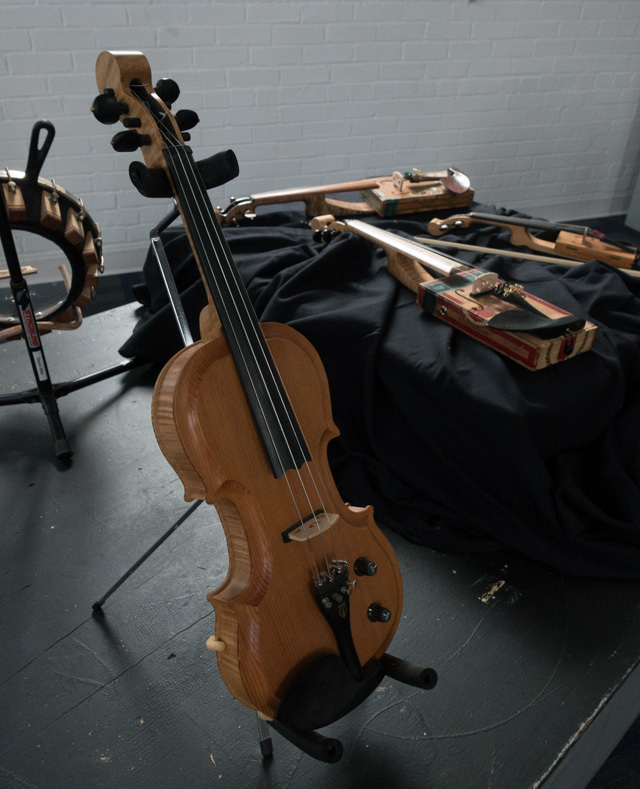 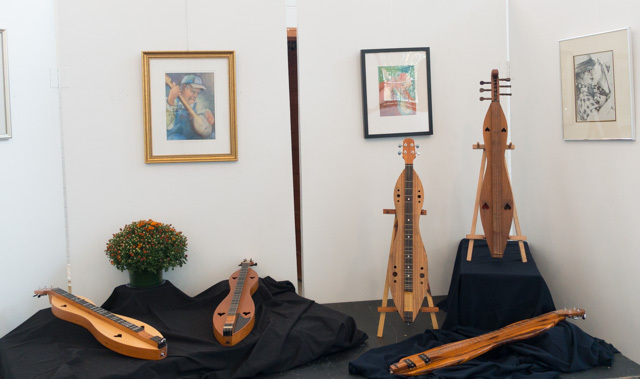 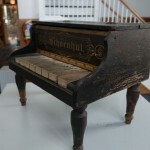 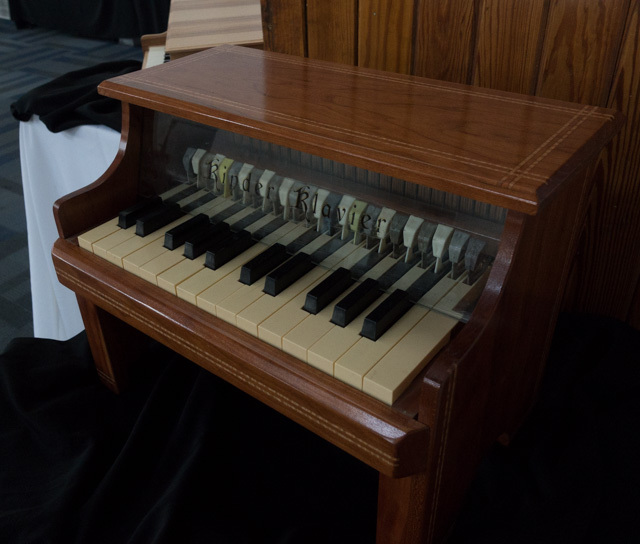 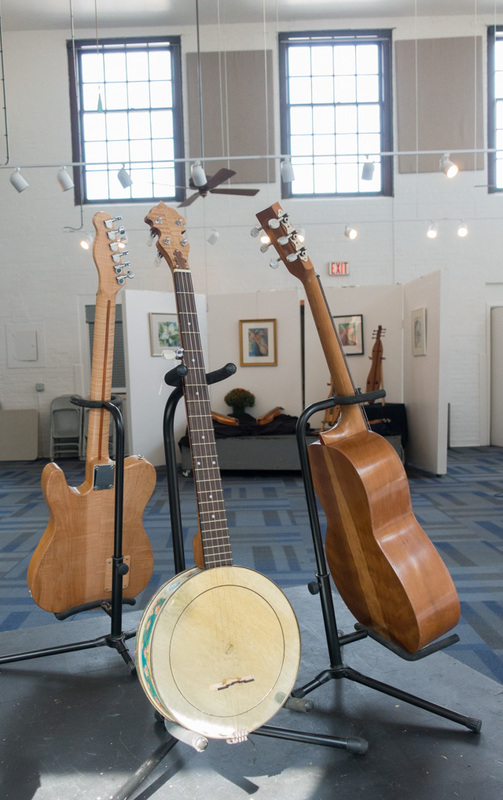 The Cleveland County Arts Council is honoring handcrafted instruments in the Handcrafted Melodies Exhibit and we’d like to invite you to join the celebration. 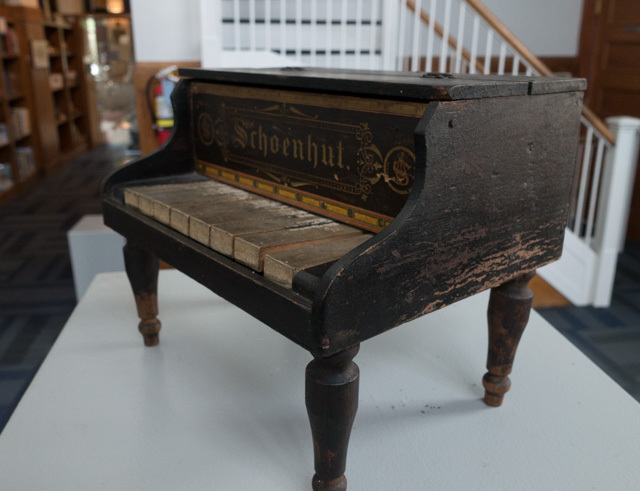 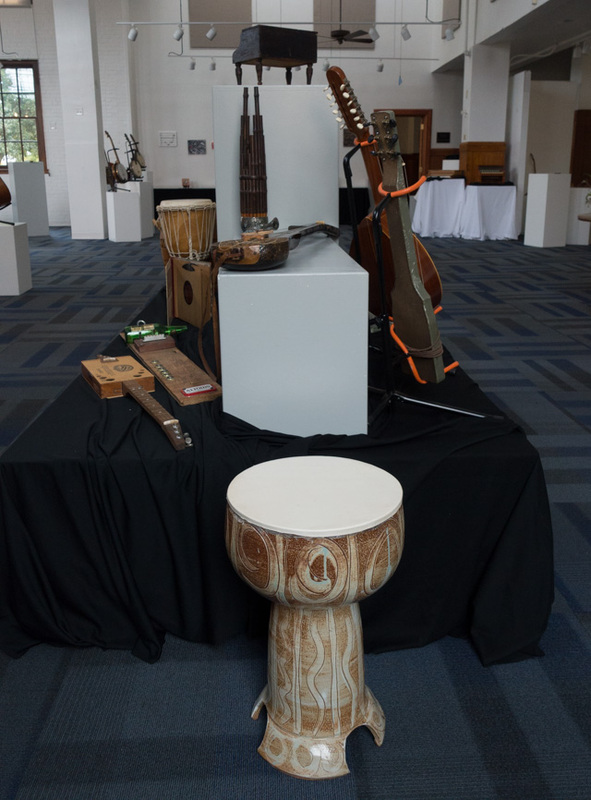 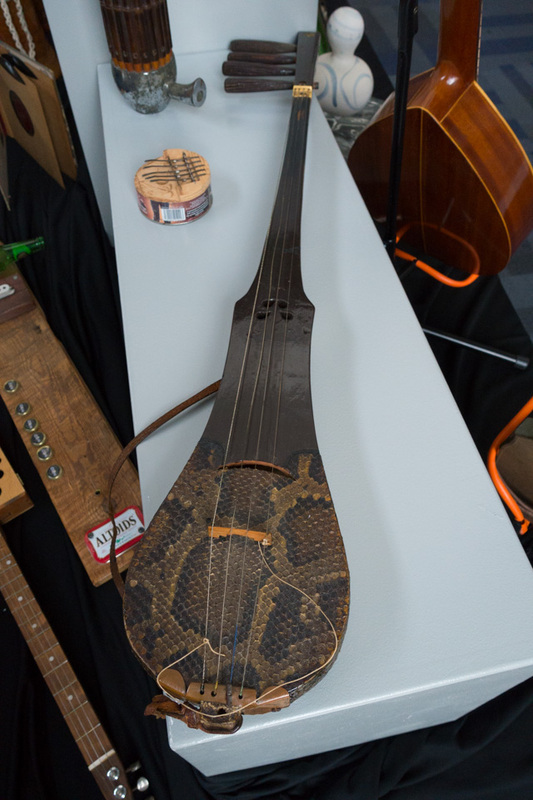 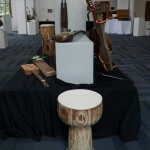 From October 9th – November 13th instruments crafted locally and from around the world will be featured in this exhibit in Shelby, NC. 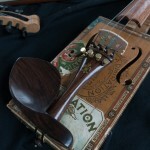 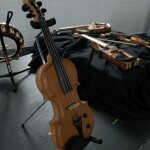 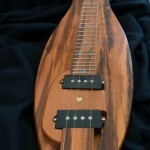 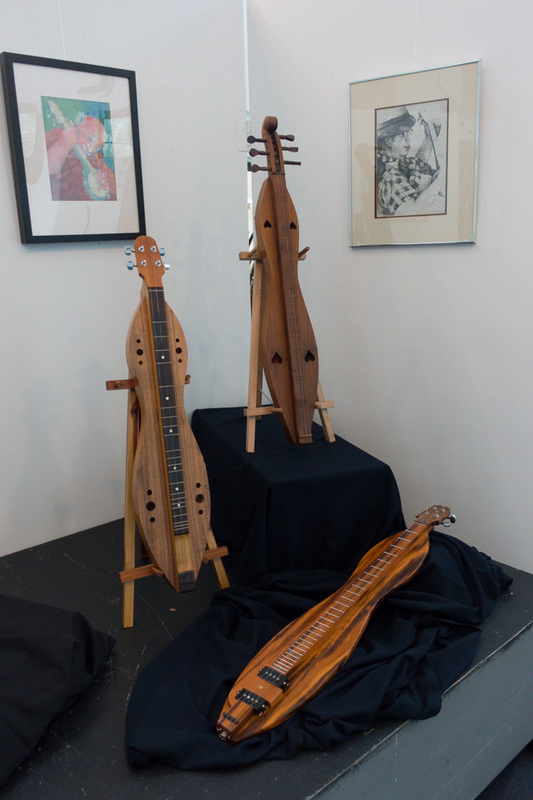 This month-long show will feature several instruments crafted by Tryon, NC luthier Jay Lichty. 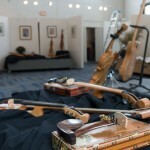 Too, Jay will be performing at the opening on October 9th. 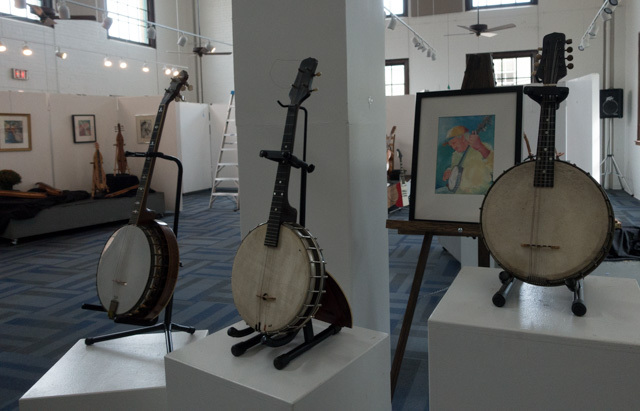 We hope you will join us at the opening reception on Thursday, October 9, 5:30 – 7:30pm at the Arts Center, 111 S. Washington St., Shelby. 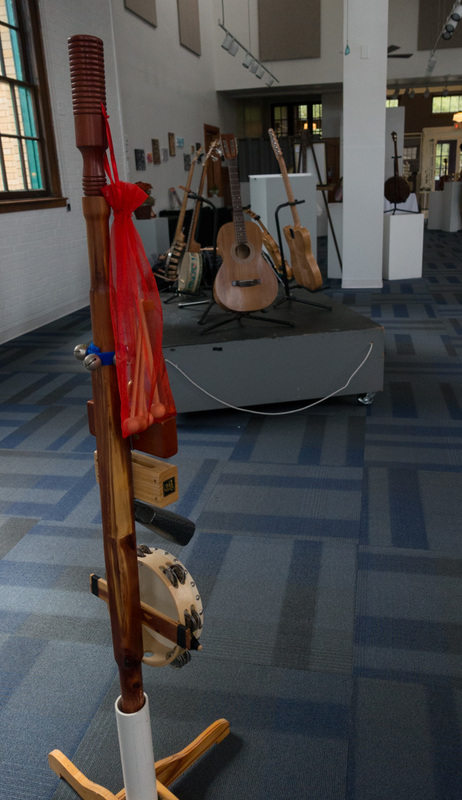 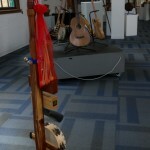 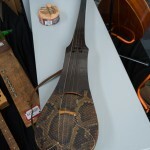 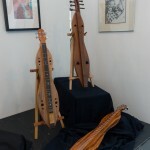 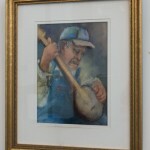 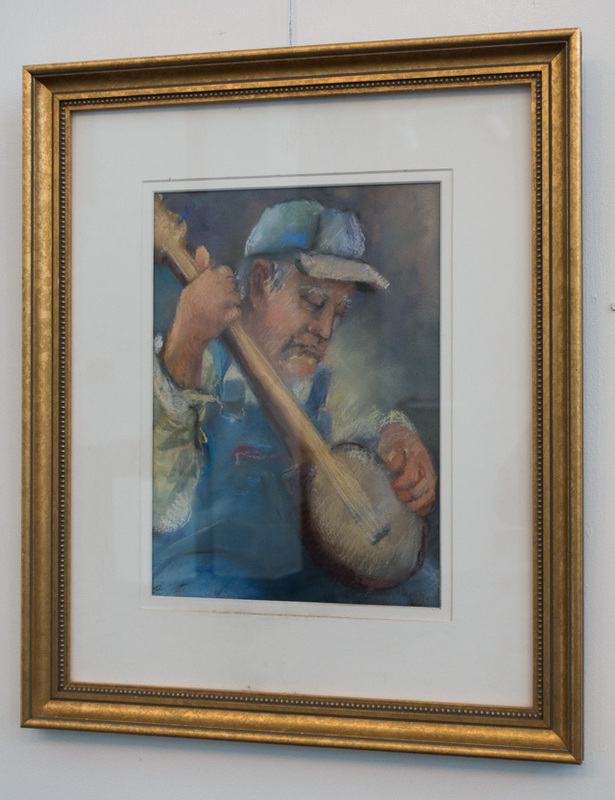 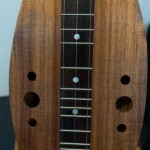 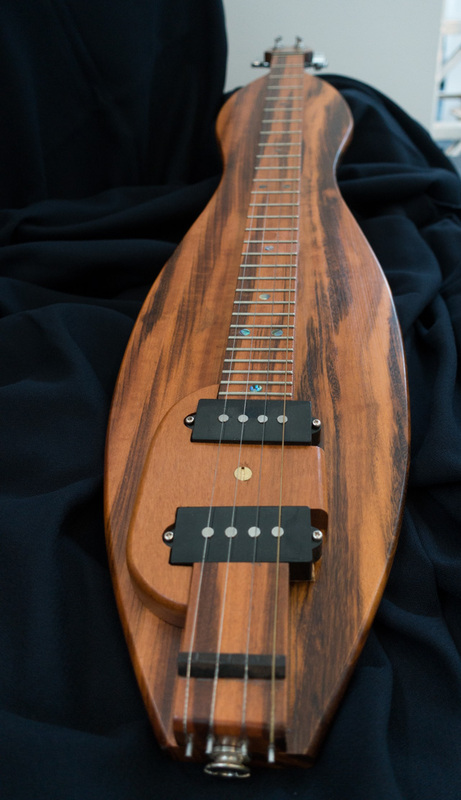 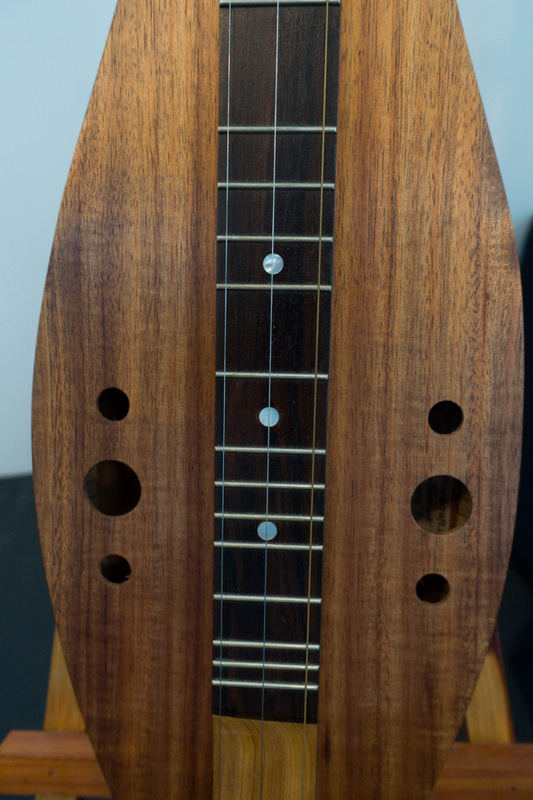 Live performances during opening reception include Joe Collins, 2007 National Dulcimer Campion representing McSpadden Dulcimers; Jay Lichty of Lichty Guitars & Ukuleles, Robert Walschlager and Richard Rupp, Kevin Dedmond, Lance Watson and Luke Edwards perform on various instruments. 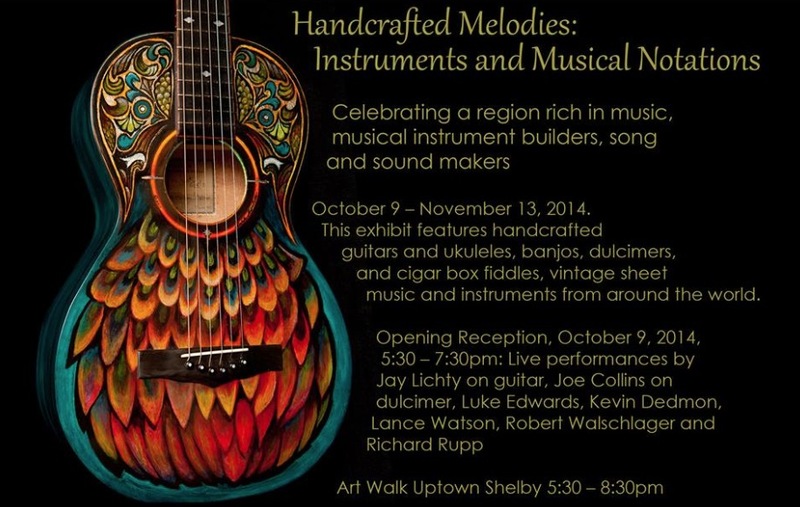 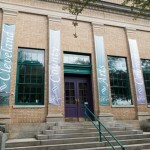 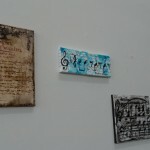 The opening reception is included in the Art Walk in Uptown Shelby. 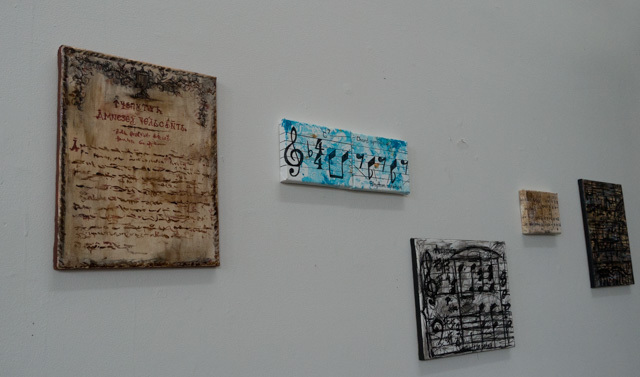 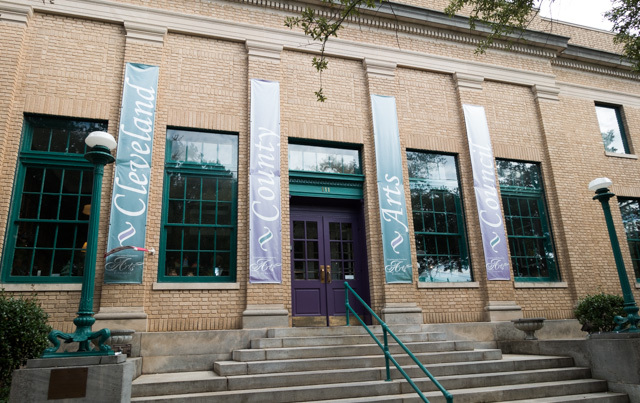 The Arts Council is open Monday – Friday, 9:00am – 5:30pm and Saturday, 10:00am – 2:00pm.